Two years after the administration of President Muhammadu Buhari announced that the country was in advanced talks with China for a currency swap deal, the scheme has failed to take off.The development now appears like a similar move made earlier under the administration of Goodluck Jonathan in 2013, in which several infrastructure deals were signed, but later reduced to bilateral trade rather than finance and capital flows. 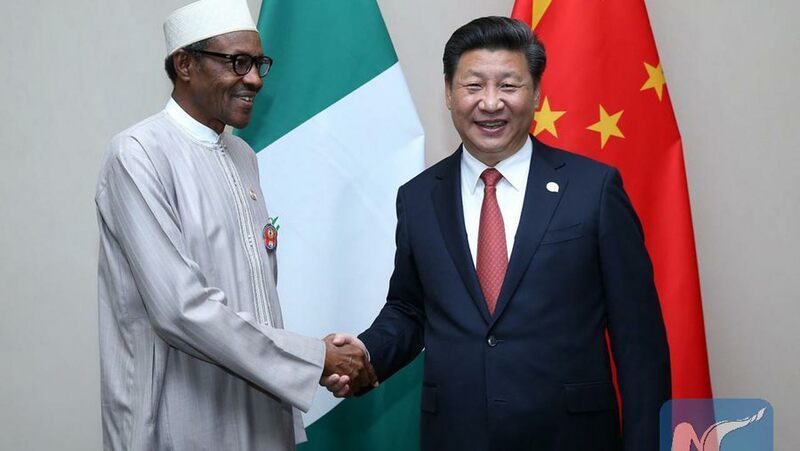 According to reports, after a meeting with Chinese President Xi Jinping in Beijing two years ago, the Industrial and Commercial Bank of China Ltd (ICBC), the world’s biggest lender, and Nigeria’s Central Bank signed a deal on yuan transactions. 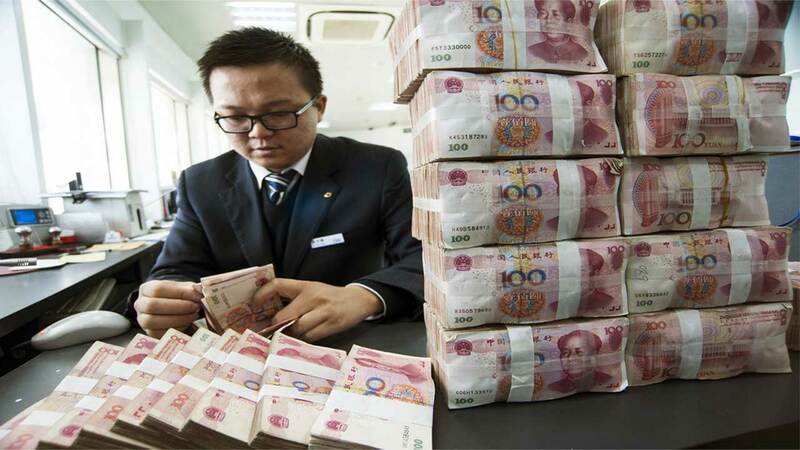 “It means that the renminbi (yuan) is free to flow among different banks in Nigeria, and the renminbi has been included in the foreign exchange reserves of Nigeria,” the Director-General of the African Affairs Department of China’s foreign ministry, Lin Songtian, said. But the planned engagement was trailed by a mix of optimism, pessimism and caution from stakeholders and experts, citing previous experiences of similar efforts. Foremost industrialist, Mazi Sam Ohuabunwa, in a monitored television programme, had said that the optimism greeting the Nigeria-China deals might pale into insignificance, if the negotiators failed on the contents and terms of the agreement, especially with an antecedent of similar deals in other African countries that have not been totally progressive. For analysts at Afrinvest, the strong participation of private investors in the FDI and loan agreements sealed, sequel to the move, would improve the implementation rate relative to past bi-lateral investment engagements and could potentially boost capital importation from China and domestic infrastructure investment. “We are currently caught in-between the two positions taken by the CBN Governor and Minster of Foreign Affairs. While awaiting official clarifications, we think the ‘currency deal’ could either be a conventional swap, in which the CBN and China would exchange a stock of their currencies at a predetermined exchange rate to be reversed at maturity of the swap line or a move by China to boost yuan-liquidity in Nigerian banks as a trade and investment currency in exchange for future assets transfer (probably oil) to China to liquidate the swap line,” the analysts said. Statistics showed that between 2013 and February 2016, Nigeria received $213.4 million worth of capital inflows from Mainland China, which are about 0.4 per cent of the $52.4 billion total capital importation into Nigeria within the period, ranking as the 18th largest source of foreign capital inflows into Nigeria. But including the autonomous region of Hong Kong, total capital flows from People’s Republic of China amounted to $484.2 million within the period, still less than one per cent of total capital importation into Nigeria. As at the end of 2017, the value of merchandise trade between Nigeria and China was put at $2.7 billion, making Nigeria the third largest African partner with China. But the figure was lopsided in favour of China. Renowned economist and Chief Executive Officer of Financial Derivatives Limited, Bismarck Rewane, described the initial efforts as a waste of time and an aspiration that was never going to materialise. He said there were too many unknown swap deals, with several of such deals in other countries not being progressive and models to follow. “Nigeria wouldn’t have been better for it. If you want bilateral or trade relations, it is better to do it with your money not swap. Naira is not a convertible currency in the international market, but our oil earnings are in dollars. So, we are still in the same place, that is, sell your crude oil in dollars and buy from China in dollars. Unless we sell crude oil to them and collect their yuan, swap is not ideal,” he said. A top bank chief, who would not want his name in print said the mention of “swap” in the discussion was the biggest diversion that would have made any deal cumbersome and a rip-off on the country, because China knows how to get a better bargain. “But I thought there would have been also talks about reducing the naira-dollar-yuan intricacies in trade between the country and Nigeria. In fact, what the United Kingdom just offered Nigeria recently is what I thought the leadership would have pressed for. “In all, the trip and the proposal were more like showing that we said something instead of not saying anything because I can’t see any positive since then except borrowing from them. The worst was the un-clarity, secrecy and withholding of information that dogged the plan until its failure,” the source said. A fiscal governance campaigner, Eze Onyekpere, said such heightened expectations by government through media was a clear case of “governance by propaganda”. According to him, the way it was presented at the beginning was more of a done or near deal, with promises of improved returns for the economy. “The two scenarios, which are tantamount to failure is either they lied to us, when there was no agreement or they failed to follow through the deal. But they were faster in rushing to the media and now they have failed. It’s such a disappointment,” he said. The Managing Director of Cowry Asset Management Limited, Johnson Chukwu, said he was doubtful from the beginning of the possibility of such a deal that its terms were not defined- particularly the exchange rate and timeline. According to him, it is one of the failed projects because there is no sign now that government has it on its agenda, as everything has remained under uncertainty and secrecy. “It is like government took its eyes off it. Even the expectations that some of the Chinese counterparts will establish some of their plants here did not really work. But as usual, the Chinese are taking advantage of Nigeria as you can see them almost everywhere,” he said.